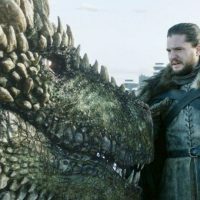 Joel Murphy recaps season 8, episode 2 of Game of Thrones. 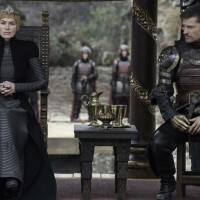 Joel Murphy recaps the season eight premiere of Game of Thrones. 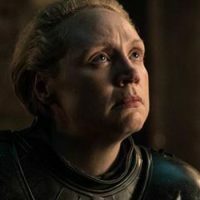 Joel Murphy shares his thoughts on the season as a whole and wonders if this whole story is a Greek tragedy in his review of the season seven finale.